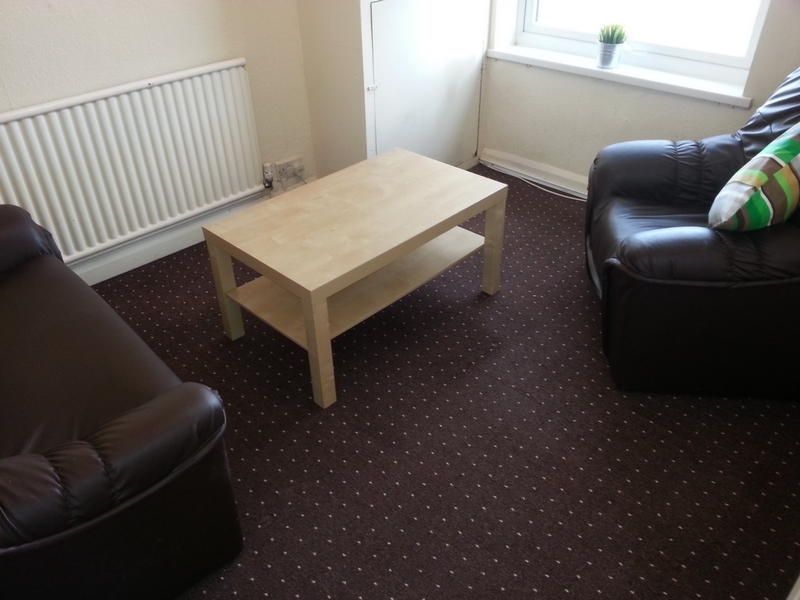 Wellington Lettings are delighted to offer this quality 2 bedroom property, with off street parking. 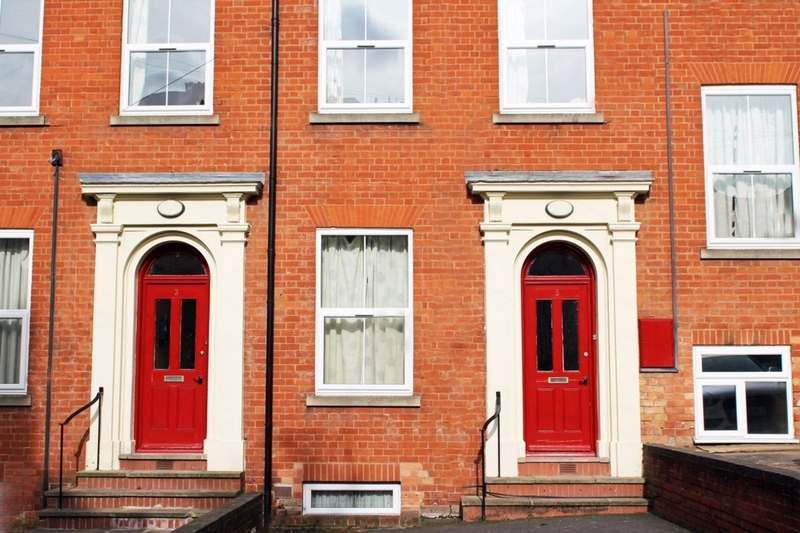 The close proximity to NTU by foot and the regular bus route to The QMC & UoN and its various sites make this property desirable to most students. 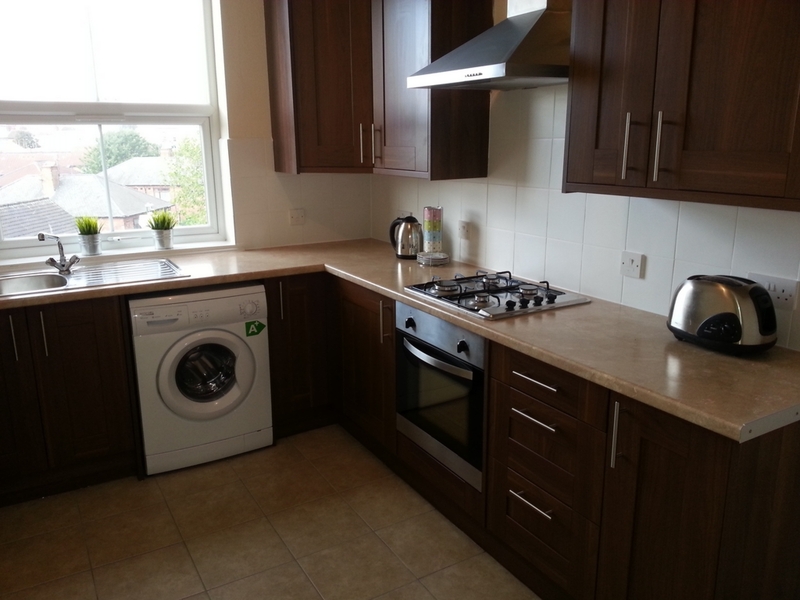 This Well Let property is not to be missed, offering a modern kitchen and bathroom with both bath & showering facilities. 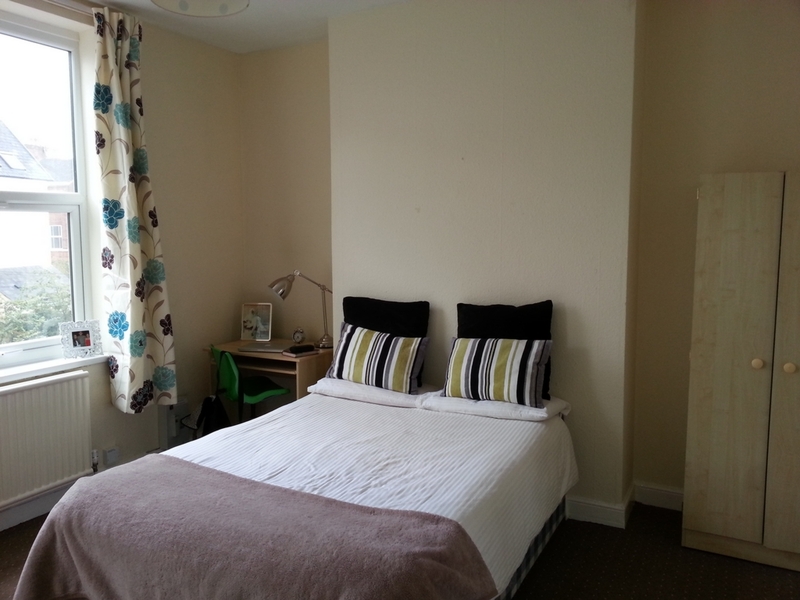 There are 2 spacious bedrooms with desirable furnishings, the property also benefits from full double glazing. 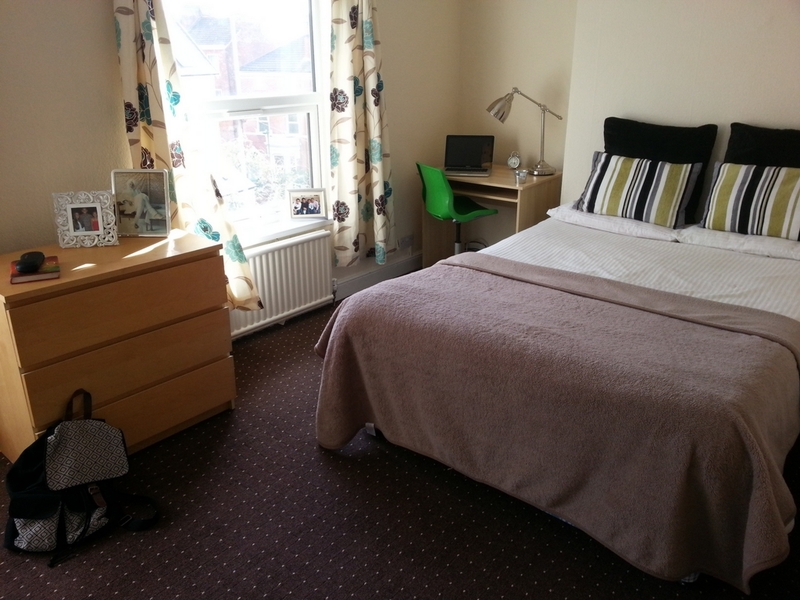 The location of this property will appeal to both NTU, UoN & QMC students, plus it is within walking distance to the City Centre. 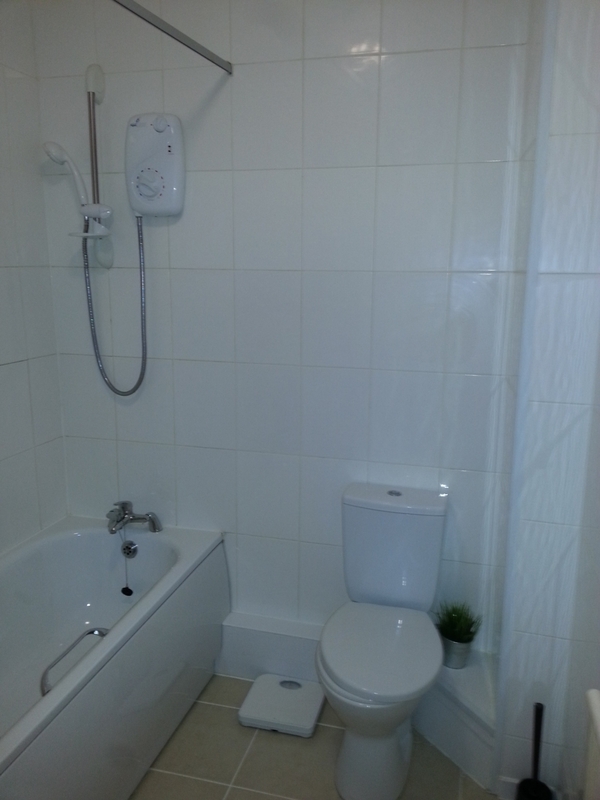 Local amenities include Co-op, Tesco Express, takeaways and independent trendy coffee/sandwich shop. In addition to this, the Wellington Lettings office is just round the corner too!